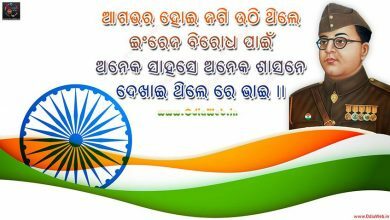 Wow, its new year coming up, hardly there are days to go. 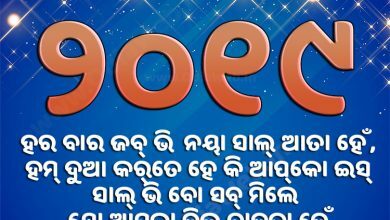 As you know Odias are spread-ed across the world. 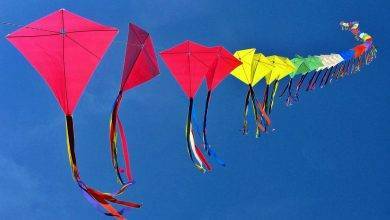 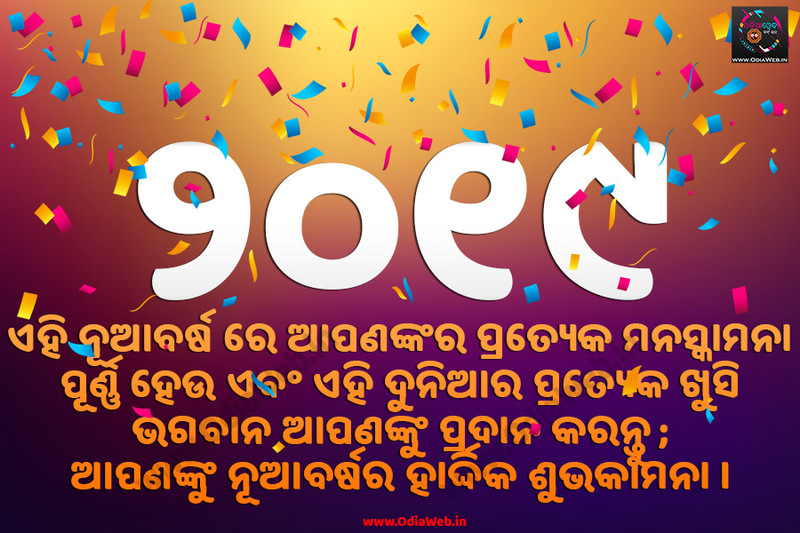 So take this opportunity to share your odia good wishes in the form of Happy New Year Wishes in Odia language. 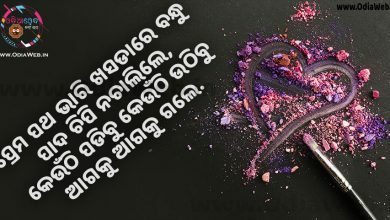 This odia wishes will help you to feel you near and dear ones more special. 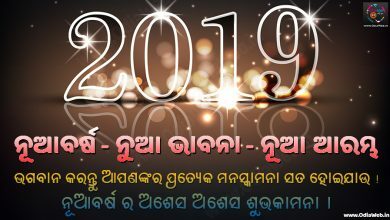 To download this odia new year 2019 wish as wallpaper follow the link Odia New Year Wallpaper 2019. 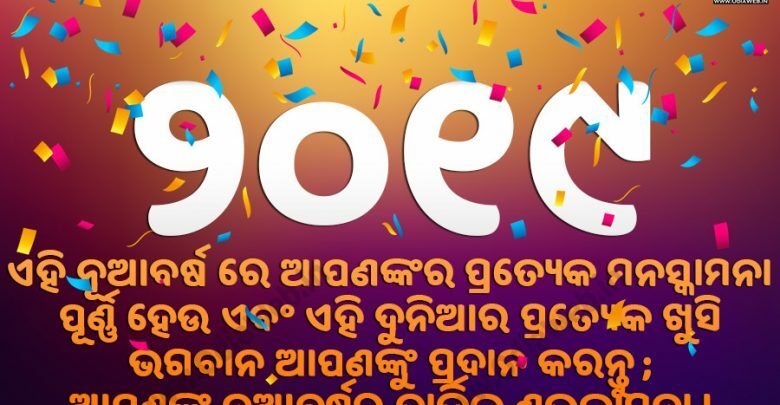 You can visit our other link Odia New Year 2019 sms in advance to send new year wishes message in advance to your friends and family.